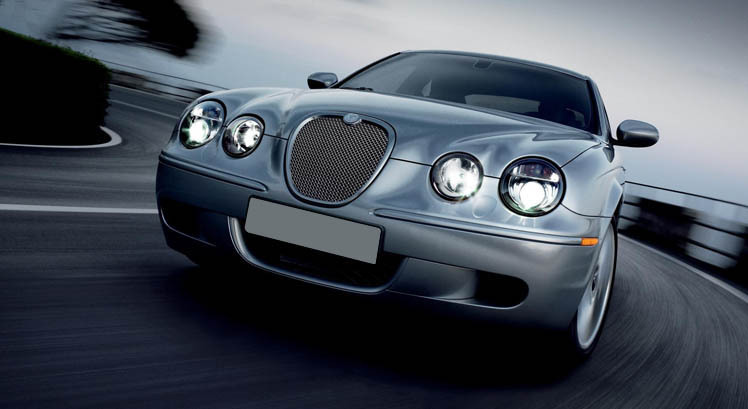 Thank you for choosing to visit our website - Beechdown Garage Ltd aims to make buying your next vehicle a trouble-free and enjoyable experience, as well as providing a quality aftersales service to give peace of mind. 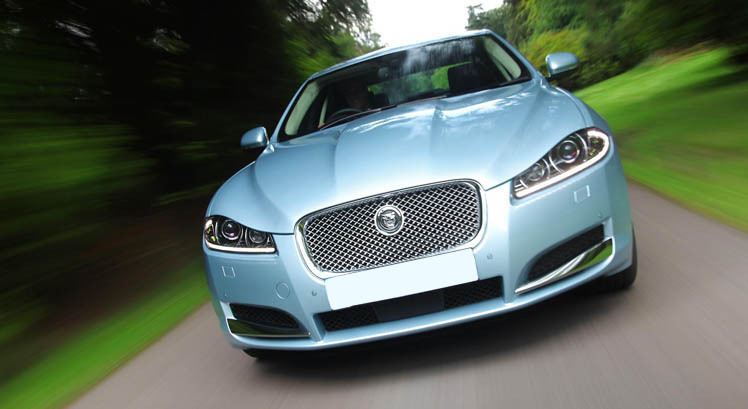 Nigel and Shirley Winnen have been operating in Paignton, Devon since 1986 specialising in Jaguar; encompassing models from classic and sports right up to the latest XJ series. We feel we are equipped to offer an excellent services based on over 40 years experience. 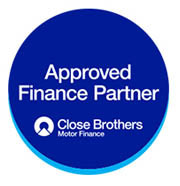 Flexible finance packages available through Close Brothers Motor Finance. Service, MOT tested (3 years and over) and valeted prior to delivery. 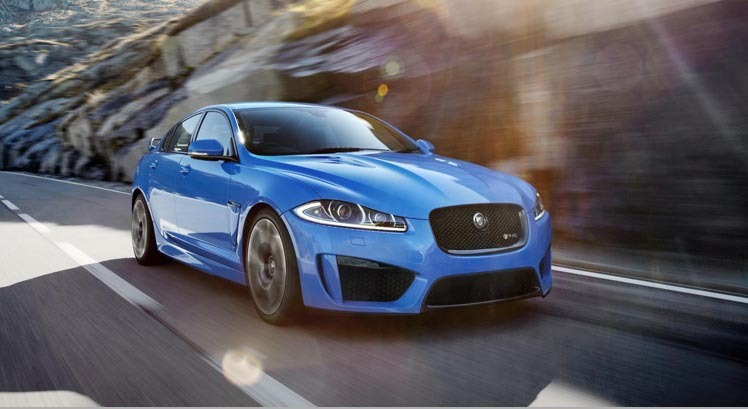 Ability to update Jaguar online service histories. Do not let distance deter you! We may be miles apart but most of the transaction can be handled by phone. We will even value your part-exchange upon your description - click here to fill in our form. 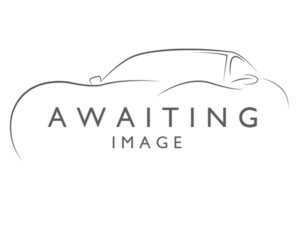 Photographs of the car that interests you can be e-mailed or posted, together with full and accurate condition description. A comprehensive nationwide warranty is also included. For your added comfort we will provide you with overnight accommodation on a bed and breakfast basis as part of any deal. Please browse our virtual showroom. 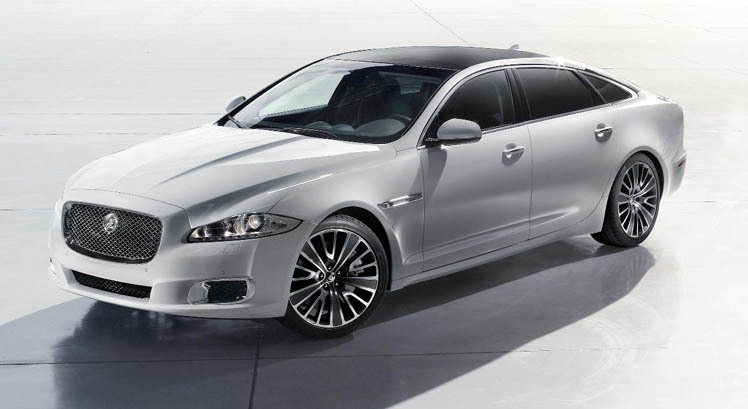 We have a great selection of the best quality Jaguar cars at the right price. 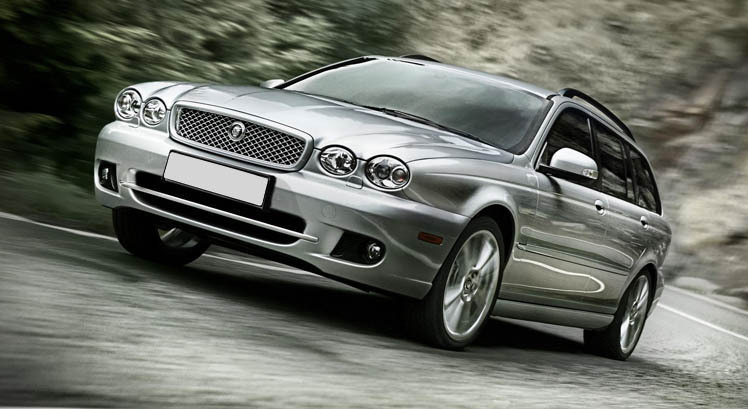 All our Jaguar vehicles are shown with multi photos and full descriptions to give you the best possible information before you visit us. 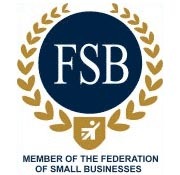 We are members of the Federation of Small Businesses and Jaguar Enthusiast's Club, of which we are the official sponsors of the Devon Region. 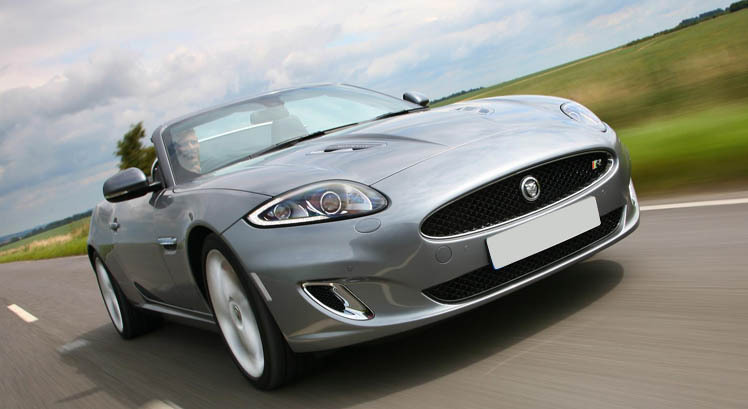 With our family run concern, we have an excellent local reputation for supplying Jaguars of high quality we also provide after sales servicing support, Join us in our enthusiasm for what is one of the finest range of automobiles available today. 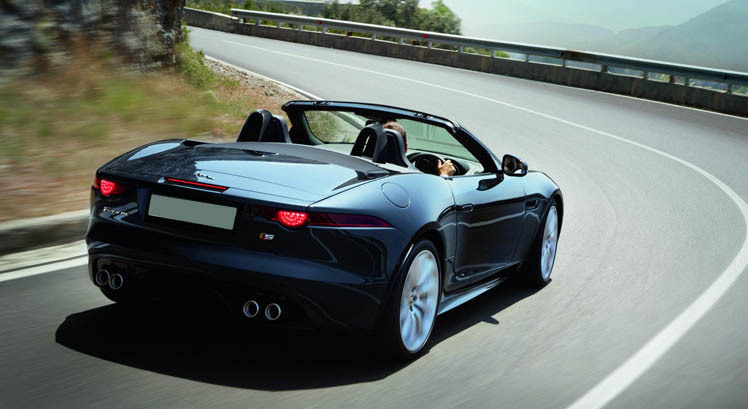 You can find details on how you can contact us regarding any questions you may have or for further details on any of the vehicles you've seen in our virtual showroom. 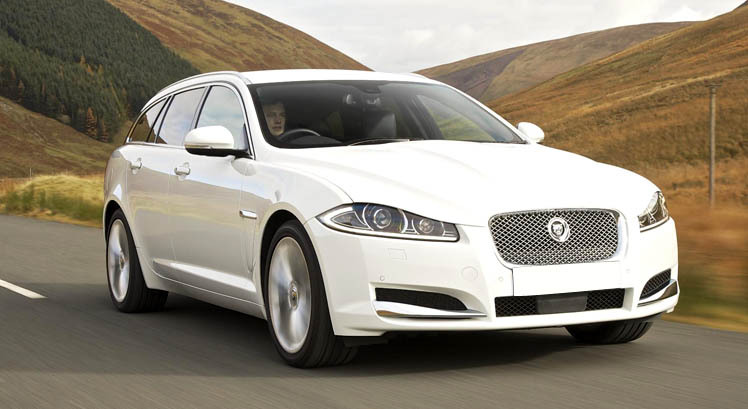 Come and visit us and we are sure you will agree that our Jaguars and our services are second to none. We look forward to receiving your enquiries.